Categories: All in One, Amplificator Stereo Integrat, Internet radio, Network Player, Noutati, Oferte Promotionale, Sistem audio wireless. Tag: MartinLogan. 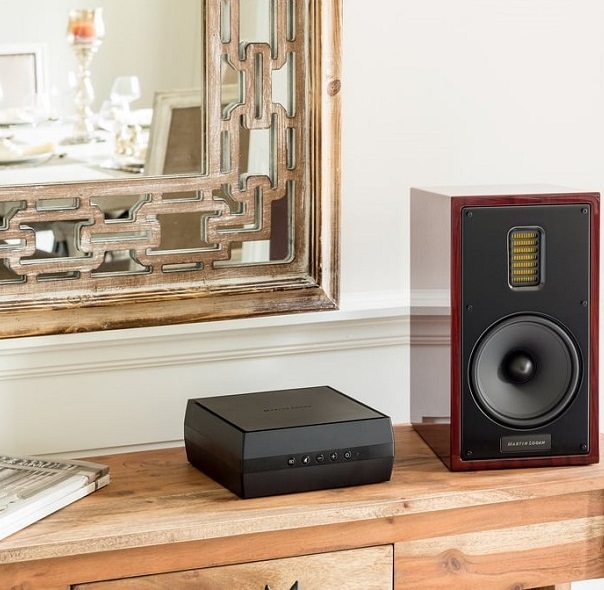 Martin Logan Forte Wireless Amplifier, discret, elegant, puternic, un amplificator in clasa D 2x100W, cu functie room correction, iesire dedicata de subwoofer, streaming(DTS Play-Fi and Apple AirPlay) capabil de redarea unui sunet de inalta fidelitate care va surprinde placut orice ascultator. 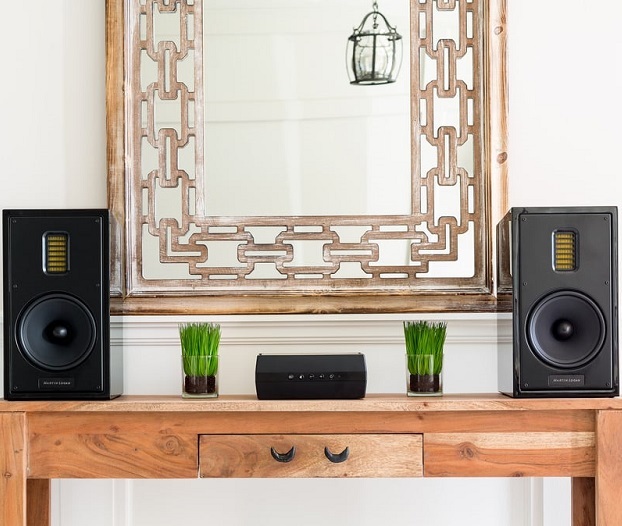 Boasting 200 Watts peak of powerful class-D amplification, Forte streams audio to traditional speakers, no matter the brand. 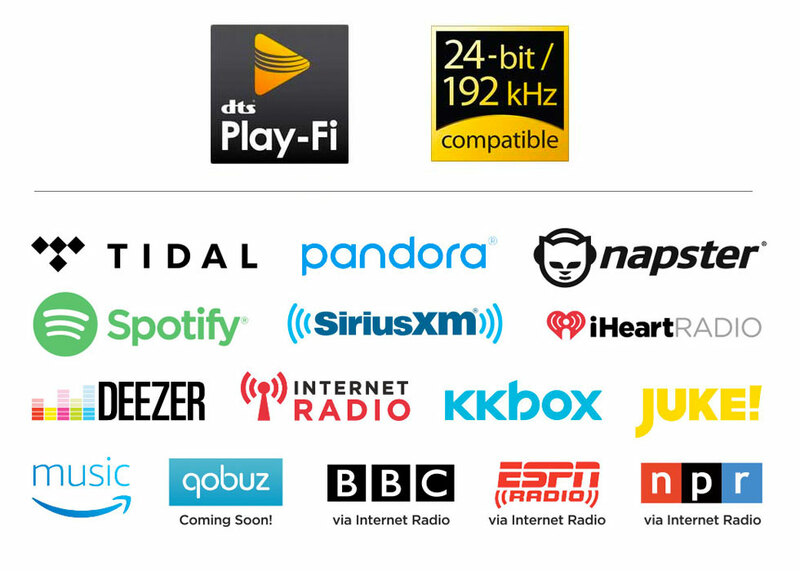 Forte offers wireless streaming via DTS® Play-Fi® and Apple AirPlay® and enhances performance with ARC™ (Anthem Room Correction). 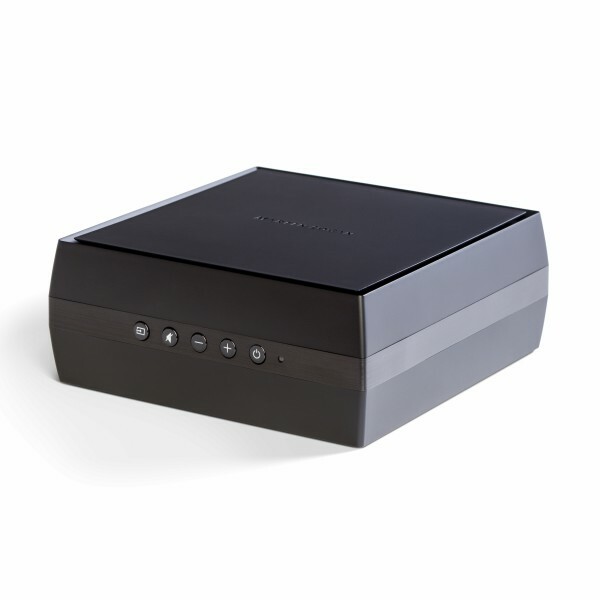 The Forte Wireless Amplifier also features an Ethernet connection, for whole home networking up to 256 zones! 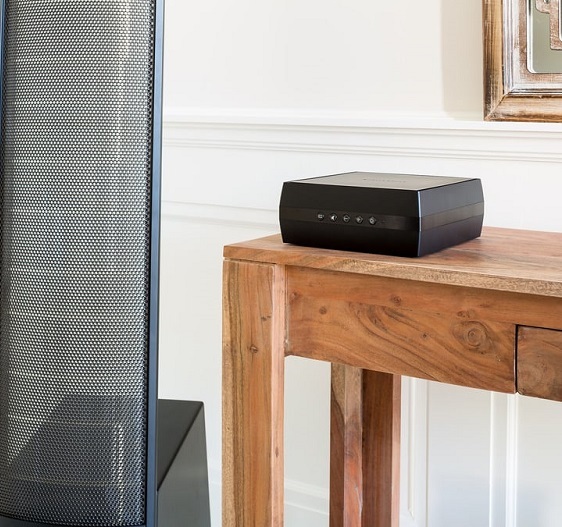 When you experience it, you will agree: high quality, network adaptable DTS Play-Fi streaming technology is the perfect high performance match for high performance MartinLogan loudspeakers. 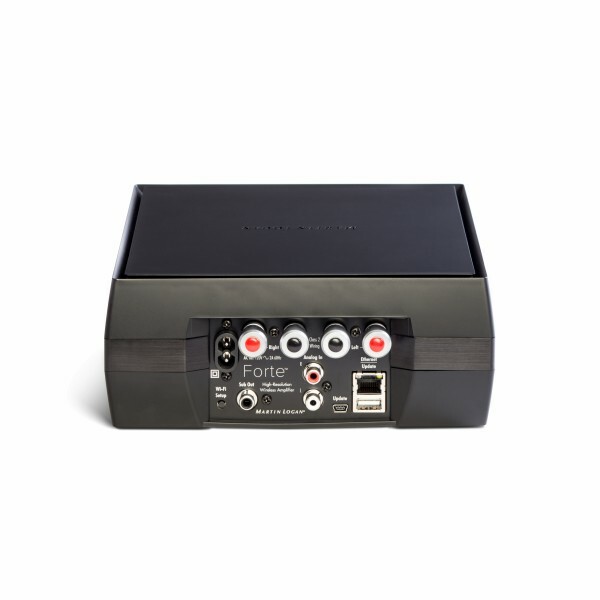 Amplifier Class-D Amp; 2 x 200W Peak; 2 x 100W RMS per channel into 4 ohms.